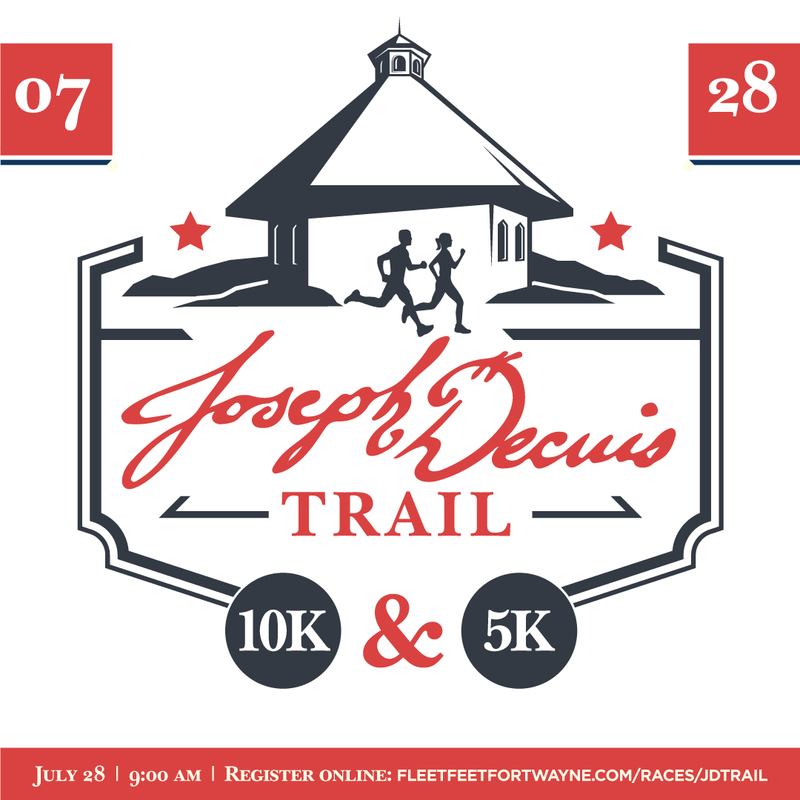 Fleet Feet Sports Fort Wayne and Joseph Decuis are hosting the second annual Joseph Decuis Trail 10K and 5K this July. Join us at The Joseph Decuis Farm and take advantage of this exclusive opportunity to run or walk their expansive and well groomed trails. The race will be timed and we'll have gender specific commemorative tech shirts. * A Farm to Table Brunch prepared by the award winning Joseph Decuis Chefs. *Choice of a mimosa, bloody mary, or beer. *Live entertainment to enjoy during and after the race is finished. *A scenic trail course you can only run once a year. Registration is $70 for early registration and $75 for late registration (after May 31st) for the 10K. Limited spots available. Registration is $60 for early registration and $65 for late registration (after May 31st) for the 5K. Limited spots are available. If you have a spectator that would like to enjoy brunch, but not the race, a brunch ticket is $25 (includes choice of cocktail). Only one additional meal is available per a registered runner. Awards will be given to the top overall male and female, top masters male and female. Friday, July 27th from 12 PM - 7 PM at Fleet Feet Sports, 5661 Coventry Ln. Fort Wayne, IN 46804. Fleet Feet Sports is located in The Village at Coventry shopping center, behind Starbucks. There will be no registration at packet pick up. If you are unable to pick up your packet please arrange for someone else to do so, you will need its contents to gain access to the farm on race day. We require a photo ID or a confirmation email at packet pick up. Stay on The Joseph Decuis Farm the night before the race at The Farmstead Inn. A limited number of rooms are available at The Farmstead Inn at a promotional price. Please call Joseph Decuis to reserve your room: (260) 672-1715.